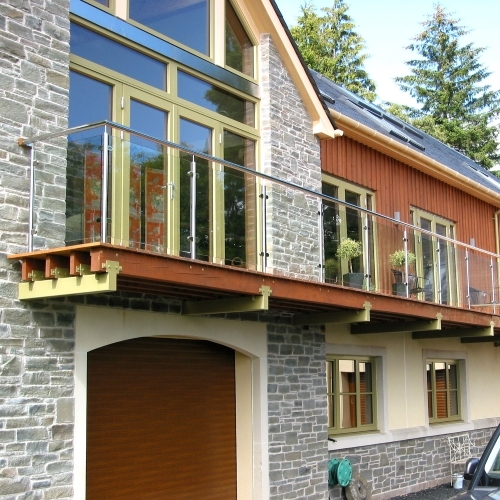 Phoenix (316) Ltd has been operating from its present site for over 20 years and has very experienced staff specialising in welding and fabrication using stainless steel and aluminium. We can fabricate anything in stainless steel or aluminium from drawings, templates or verbal instructions. No job is too small or large! 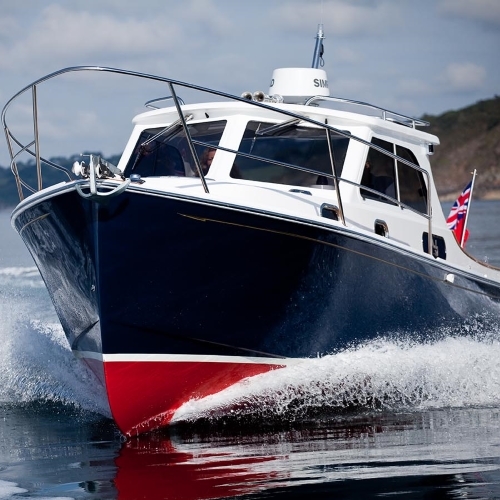 Marine Industry – for both trade and boat owners. 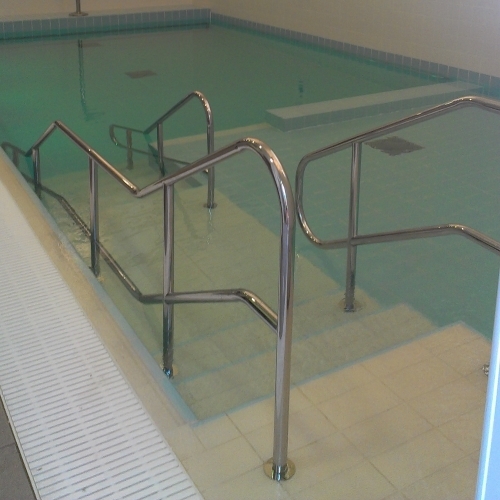 Leisure Industry – swimming pools, health clubs, home & DIY. Commercial Industry – security fittings, street furniture, architectural projects. 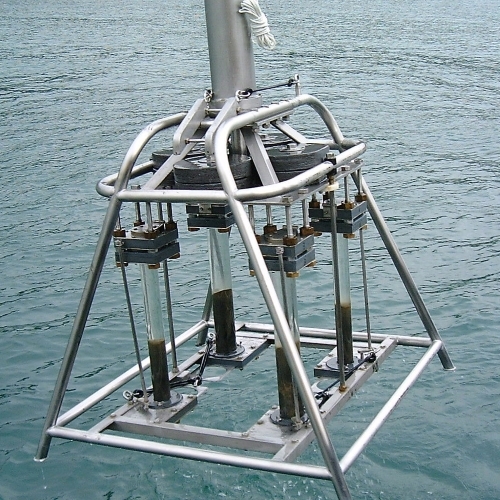 Special Fabrications – scientific instrumentation, one off projects. Give us a call now and we can discuss your metal fabrication needs!